The VT 2 water separator is equipped with a high-quality wastewater pump, which is also used in industrial applications. 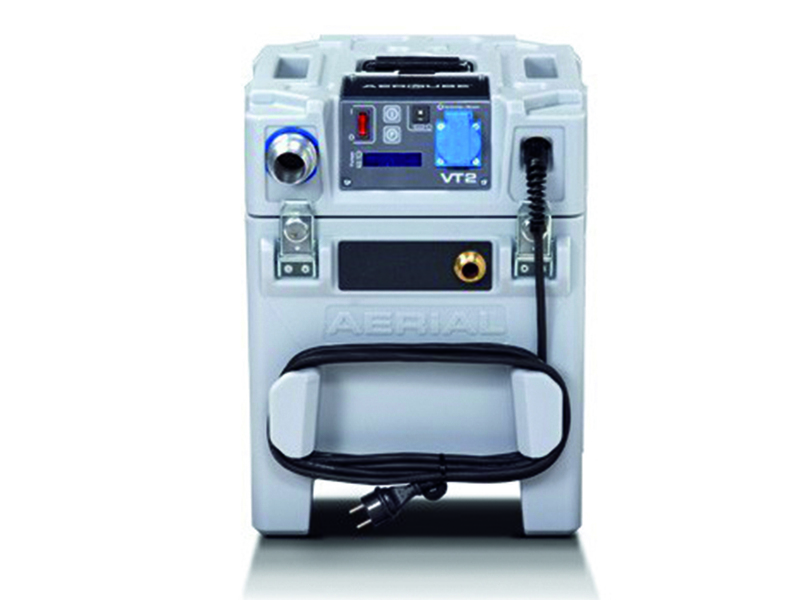 The special pump allows the VT to be used exclusively as a “water suction device“. Can be combined and stacked safely with all other products in the AERCUBE series. Fix points for AERCUBE lashing system.